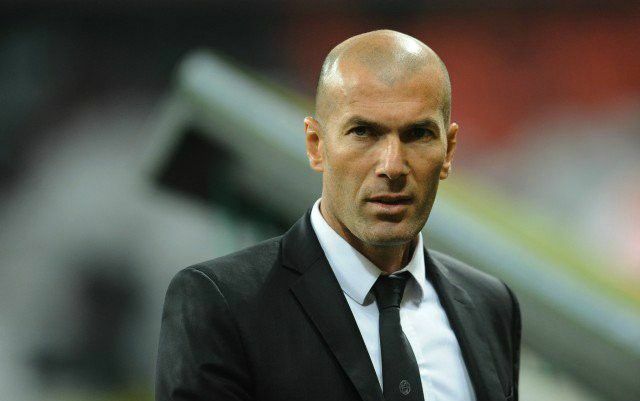 BT Sport pundit Steve McManaman has responded to talk of Zinedine Zidane possibly being in line to replace Jose Mourinho at Manchester United in the near future. Talking to CaughtOffside, the former Liverpool man, who also played alongside Zidane during his time at Real Madrid, has poured cold water on the idea of there being a genuine chance of the Frenchman moving to Old Trafford at the moment. This is despite a poor start to the season under Jose Mourinho and Zidane being available since stepping down at the Bernabeu at the end of last season, with the Daily Mail among the numerous sources to recently state he’s interested in the United job. ‘I think the link is mischief-making to be honest,’ McManaman told CaughtOffside. ‘Yeah he’s available, of course he is, and Manchester United’s a big job but I think people kind of put two and two together and come up with things. There had been some talk of pressure on Mourinho at United, though the club have responded well to back-to-back defeats against Brighton and Tottenham with successive victories away to Burnley and Watford.